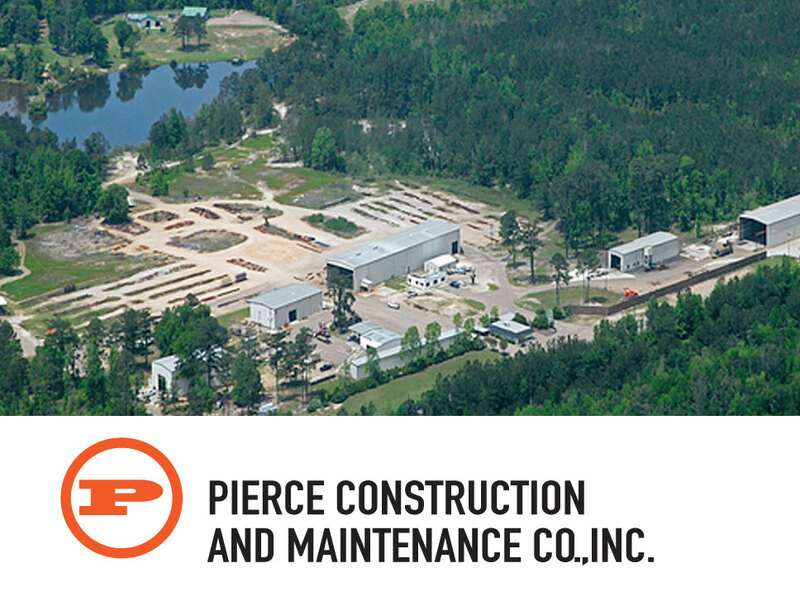 Pierce Construction and Maintenance Co., Inc. is a commercial construction company located in Petal, MS in the heart of the Pine Belt. PCM is a diverse organization with engineering, manufacturing, installation, and maintenance capabilities. State of the art equipment, safety oriented employees, and updated facilities enable Pierce Construction to provide innovative, workable solutions to our customers. 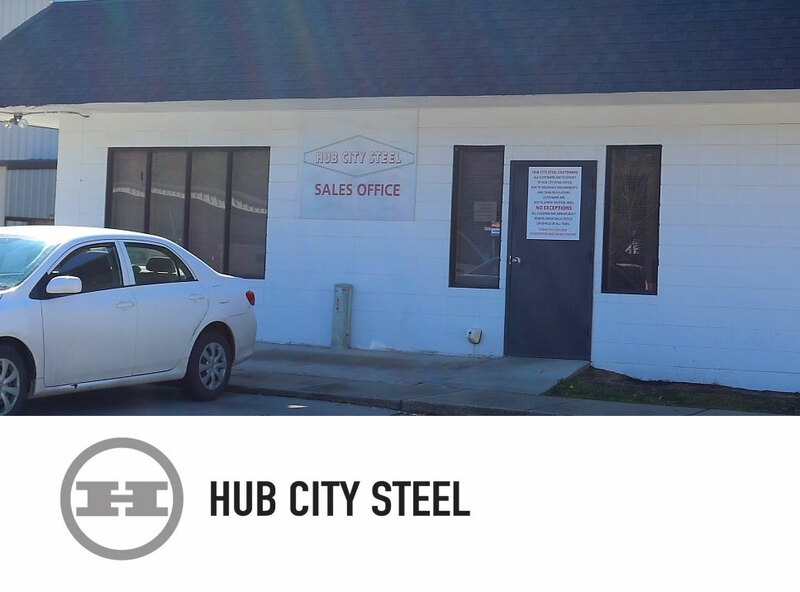 Company success has allowed Pierce Construction to expand and include Pierce Construction Wood Products, Pierce Construction Industrial: industrial piping and facility constructions, Efurd Machine of Mississippi: trademarked pole peeling machines, and Hub City Steel: retail steel sales. Protecting the health and safety of employees and the environment is the primary concern of all of us at Pierce Construction and Maintenance Co., Inc.-it’s simply the right thing to do. 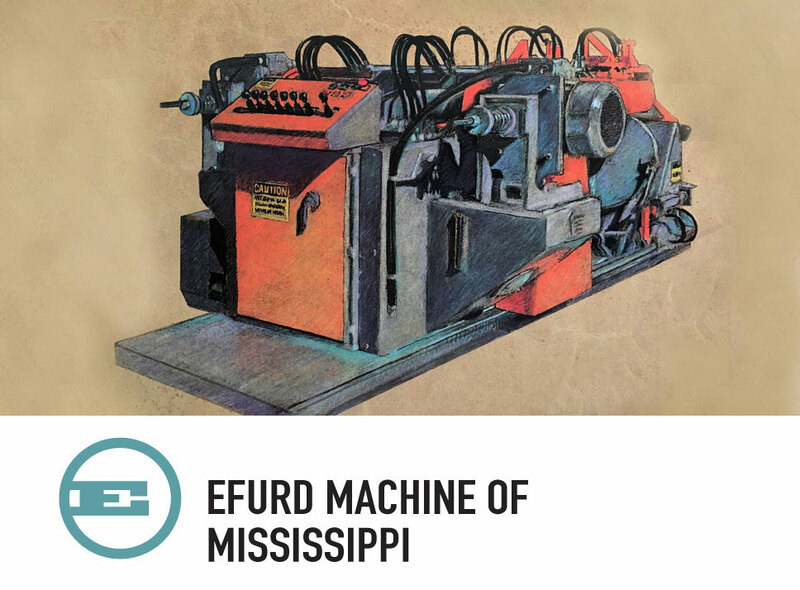 This goal is met through our comprehensive and effective environmental health and safety plan that endeavors to eliminate unsafe conditions and minimize the impact of hazardous situations. Pierce Construction and Maintenance Co., Inc. Health Safety & Environmental program will benefit our employees and our clients by eliminating illness and injury to personnel, preventing property damage, and preserving the environment. Pierce Construction and Maintenance Co., Inc. makes every reasonable effort to promote, create, and maintain a safe and healthful environment through safety training, enforcement, and 100% employee stop-work authority. Our leadership is committed to the adherence to basic safety principles, safe work practices and sound management practices. Pierce Construction and Maintenance Co., Inc.’s safety culture strives to supersede compliance with applicable federal, state, and local codes, laws, and standards. Our commitment is proven by our safety record and involvement and adherence to OQ training qualifications and stringent contractor qualification associations such as; ISNETWORLD, Veriforce, Pinion/OQSG, Secon/DISA Drug Screen Consortium. The Pierce Construction and Maintenance Co., Inc. team maintains an EMR of 0.75 beginning August, 2017 and places a high value on our employees returning home safely to their families. Pierce Construction has been family owned and operated since 1974. With three generations of Pierces working together, each customer can expect to be treated like family. 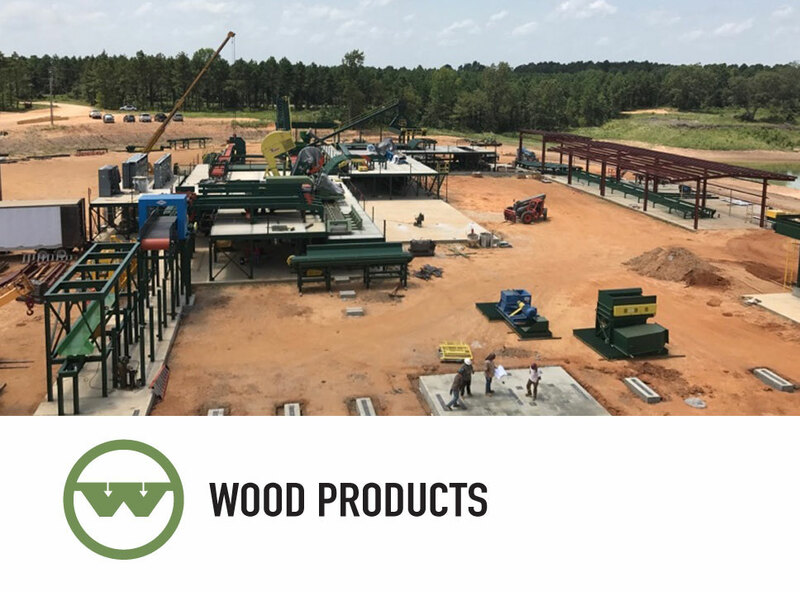 45 years of wood products industry experience ensures that PCM is a company that can respond to any customer needs quickly, safely, and economically. Our commitment to the highest quality standards has resulted in a reputation of dependability among our growing customer base. A customer is the most important person in this office, either in person or otherwise. A customer is not dependent on us. We are dependent on them. A customer is not an interruption to our work, he is the purpose of it. We are not doing him a favor by serving him; he is doing us a favor by giving us an opportunity to do so. A customer is not an outsider to our business. He is part of it. He is not a cold statistic; a name on a filing card or ledger sheet. He is a human being with biases, prejudices, feelings, and emotions like ours. A customer is not someone to argue with. Nobody ever WON an argument with a customer. A customer is a person who brings us his wants. It is our JOB to fill them profitably… to him and to our selves!